PA 2-1-1 Southwest - PA 2-1-1 Southwest is a FREE resource and information hub that connects people with community, health and disaster services in 11 counties through a free, 24/7 confidential phone service and website. To reach PA 2-1-1 Southwest by phone, just dial 211. To visit the website for more information, click here. For more information, contact Community Ministries at 724-626-1120 or visit their website at www.connellsvilleareacommunityministries.org. Clothesline - Seeing a need for clothing in the community, the Wesley Family Clothesline opened on October 3, 2009. 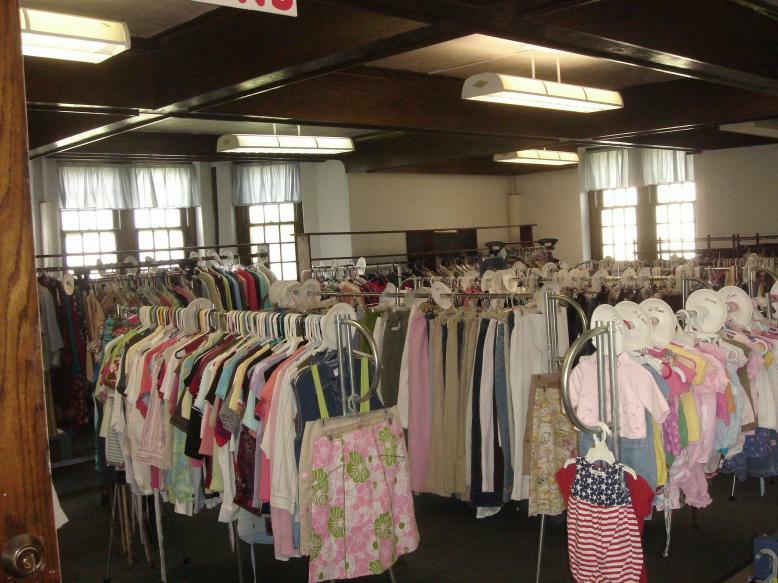 The clothing store is open on the first Saturday of each month to provide gently used clothing at a minimal cost for infants through adults. Donations by the Wesley church family and people in the community have kept the racks full and the group greatly appreciates all donations. For more information, contact WUMC Clothesline at (724) 628-7960, or visit their website at connellsvillewesleyumc.com.